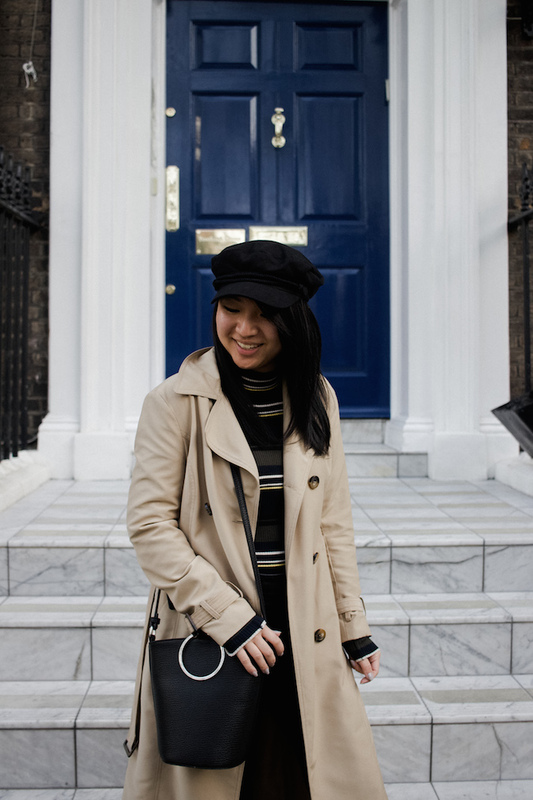 Hands down my favorite thing to do in London is also the cheapest and easiest. 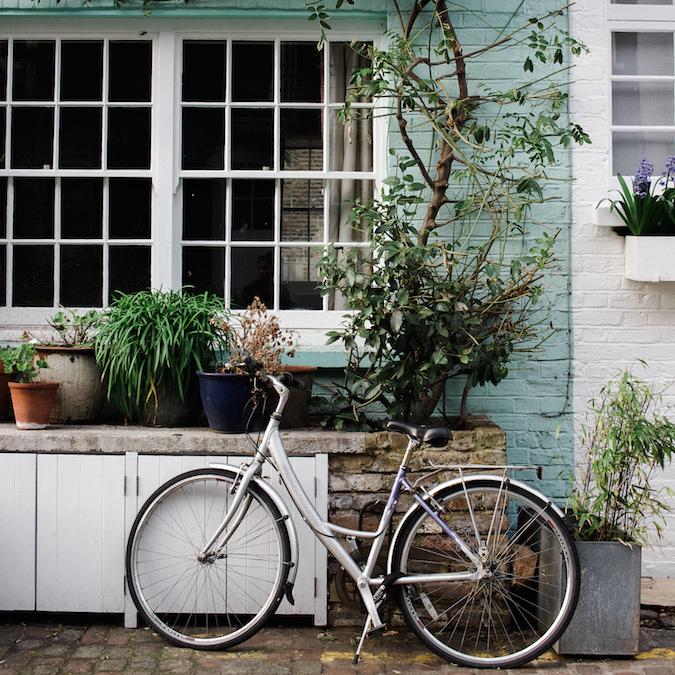 This is a city where the best discoveries are accidental, like a pastel-colored mews or hidden vintage shop. If you're like me, you'll also get caught taking photos in front of stunning homes by the homeowners themselves (oops). Nevertheless, leave time in your busy itinerary for some aimless strolling and exploring. 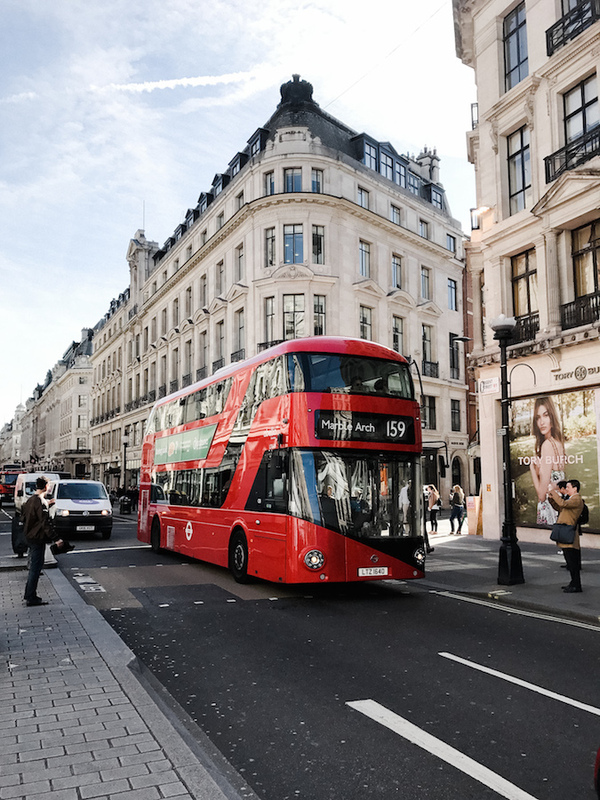 Sometimes it's the best way to get to know a city (hint: try the Marylebone, Kensington, and Chelsea neighborhoods). 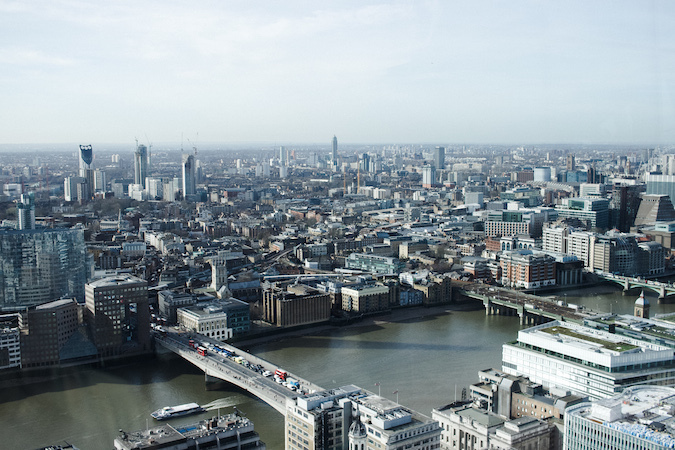 With options like the London Eye and The Shard, there are several ways to experience London from above. Although both will likely burn a hole in your wallet. For my fellow travelers on some kind of budget, SkyGarden offers stunning views of the city without asking for a penny -- you just need to get ahead of your plans. 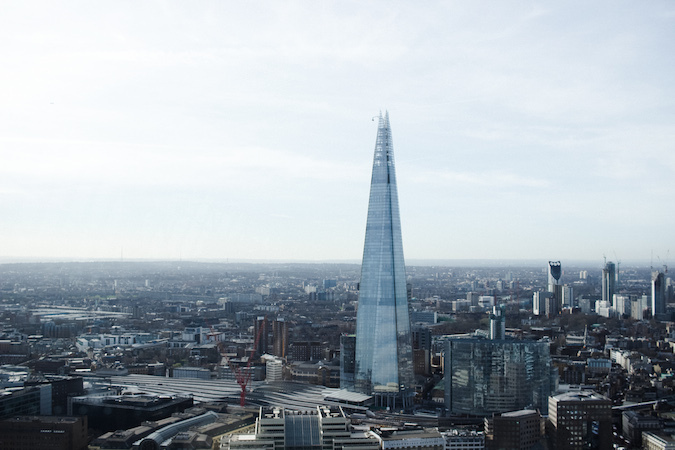 Free tickets to visit the 36th Floor of SkyGarden are released three weeks out every Monday morning. If you know you'll be in London, I highly recommend booking as soon as possible. The views are worth it. These million-dollar alleys of former stables are among England's most unique characteristics. If you walk too fast you'll miss them, but finding them is always a gem. 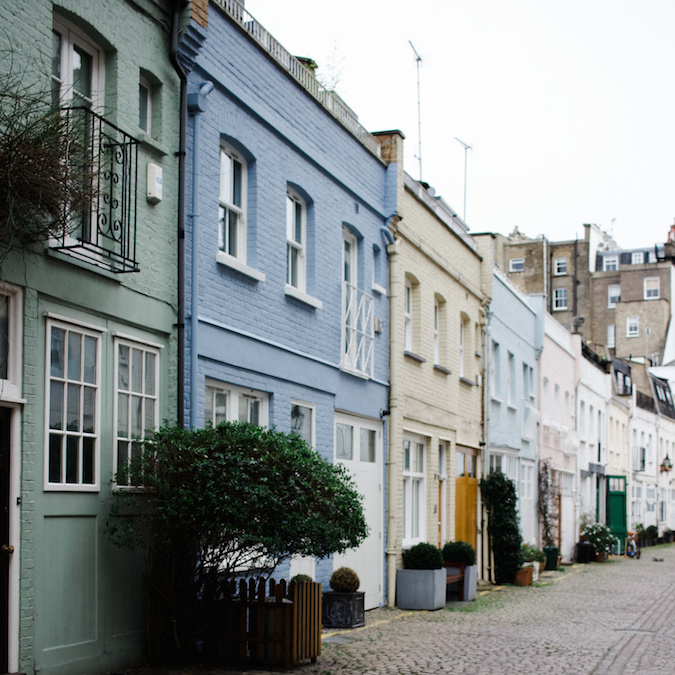 My personal favorites are Devonshire Mews West and St. Luke's Mews -- visit the latter to channel your inner Keira Knightly from Love Actually. England has never been known for cuisine, but there is also no shortage of great food if you do your research. Based on my first trip I made a point to thoroughly plan out our meals, and the result was delicious. 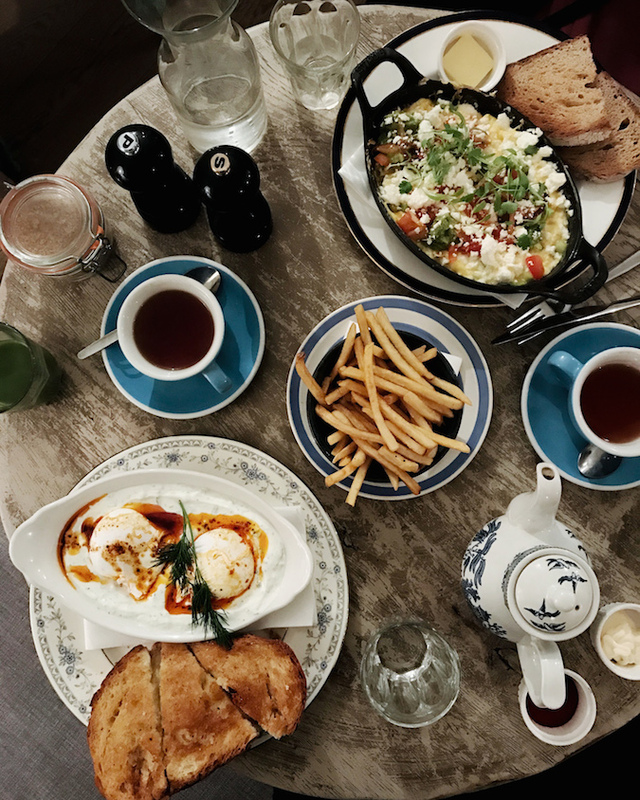 I recommend trying a variety of cuisines, as London is home to a diverse mix of cultures. Stay tuned for a full post on dining suggestions! As a bustling city, London doesn't hit snooze at night. The nightlife is just as vibrant as the day, but naturally in different ways. 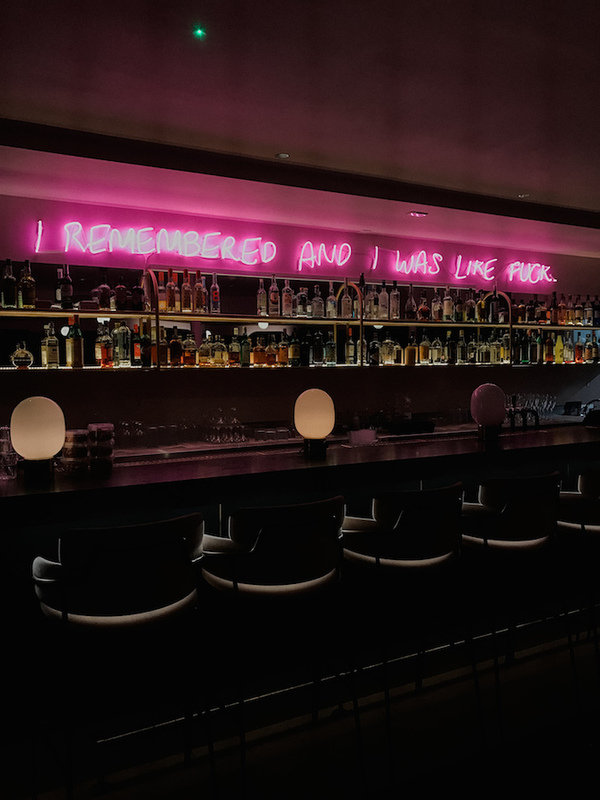 On our first night out we stopped by The Book Club, a casual hangout in Shoreditch with delicious cocktails and ping pong tables to pass the time. Pro tip: Shoreditch is best visited when the sun sets. With our limited time we also ventured out on a Monday night to Heaven, London's famous gay club. I don't exaggerate when I say famous -- the club was completely packed even on a Monday. Basically I have no doubt that the British know how to party. Coming from a city where train delays are the norm, I may be overexcited when it comes to The London Tube. Where in other cities it's best to rely on Uber, public transport should always be your first choice in London. Despite the underground stations often feeling like mazes, they will never fail to get you to your destination. We never waited more than two minutes for a train, especially during rush hour when they literally arrived one after another. 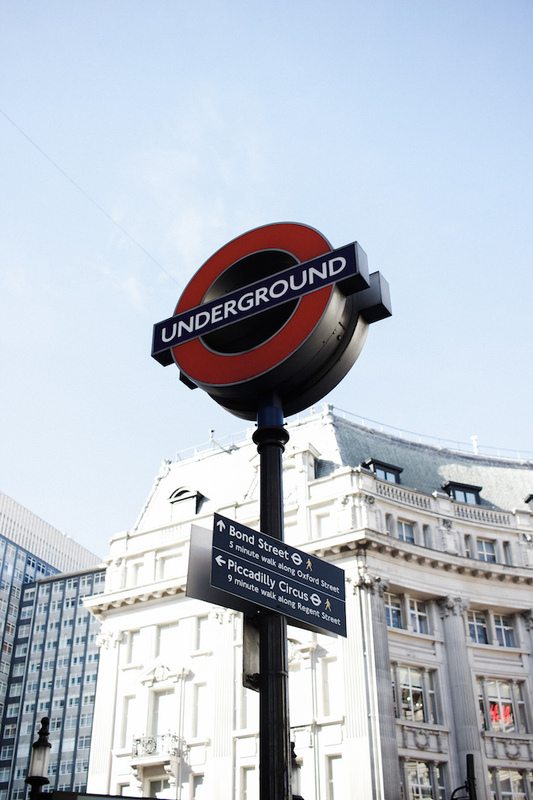 This may be a strange point to add to your list, but The Tube is part of what makes London the great city that it is. ...Especially for my fellow Americans as the dollar is much stronger now. While leaving London my sister and I joked that next time we're bringing empty suitcases (we might actually be serious). 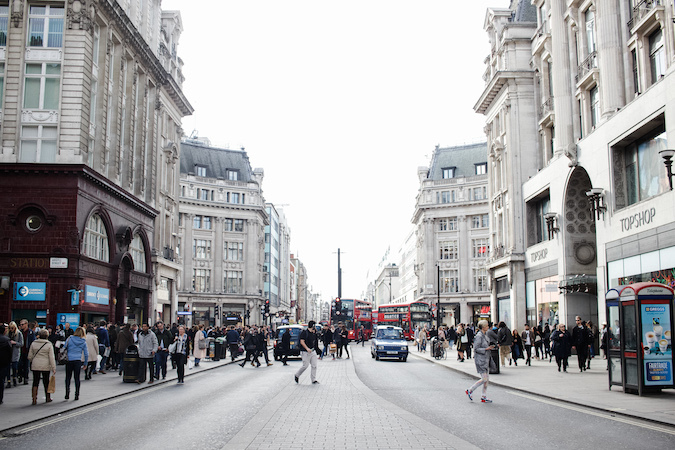 For everyone between vintage hunters and Primark fanatics, London is a shopping hub. 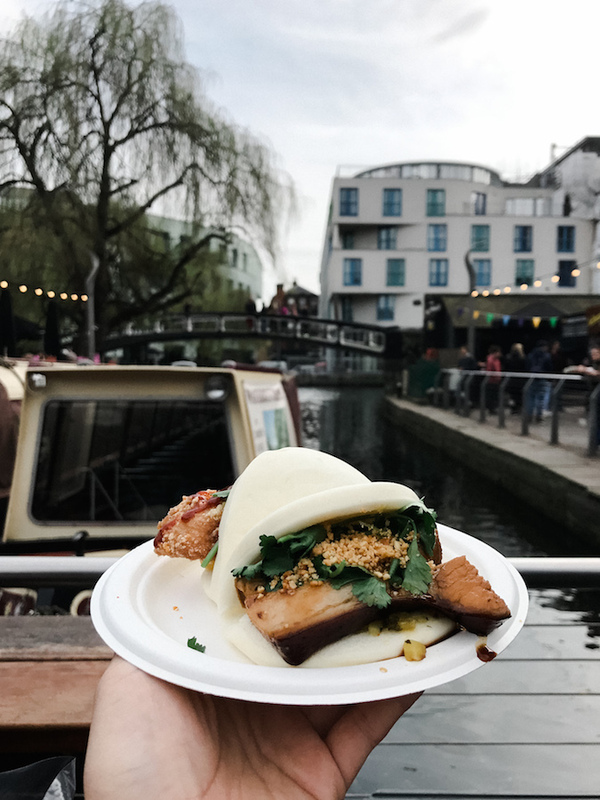 You can easily spend an entire day scoping out different shops, from the bustling Oxford/Regents Streets to local markets around town. For any museum buffs, this is the city to visit. 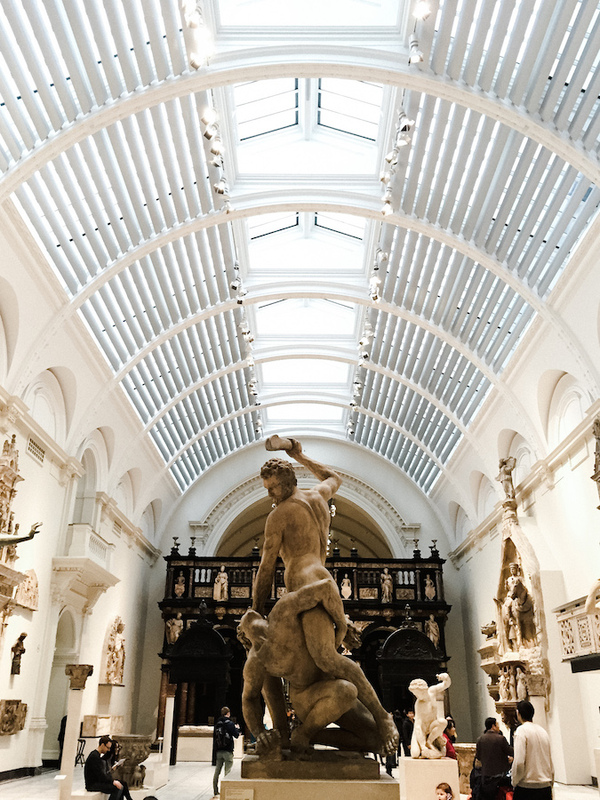 Almost all the museums (and usually the best ones) in London are free, making it a must to stop by at least one on any trip. 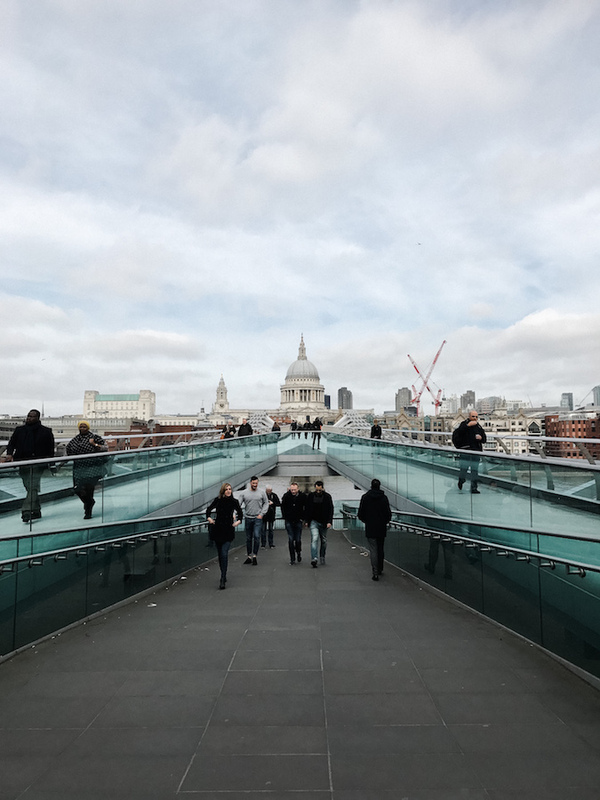 This time around we visited the Tate Modern, which houses a massive collection of contemporary art between two buildings. My personal favorite is the Victoria and Albert Museum for its consistently stunning fashion exhibitions. 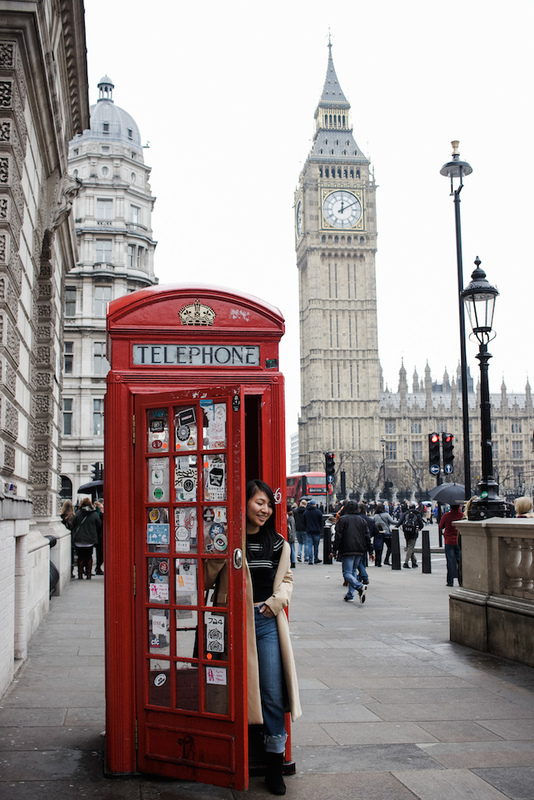 Nothing identifies a London vacation quite like a red phone booth paired with Big Ben towering in the background. 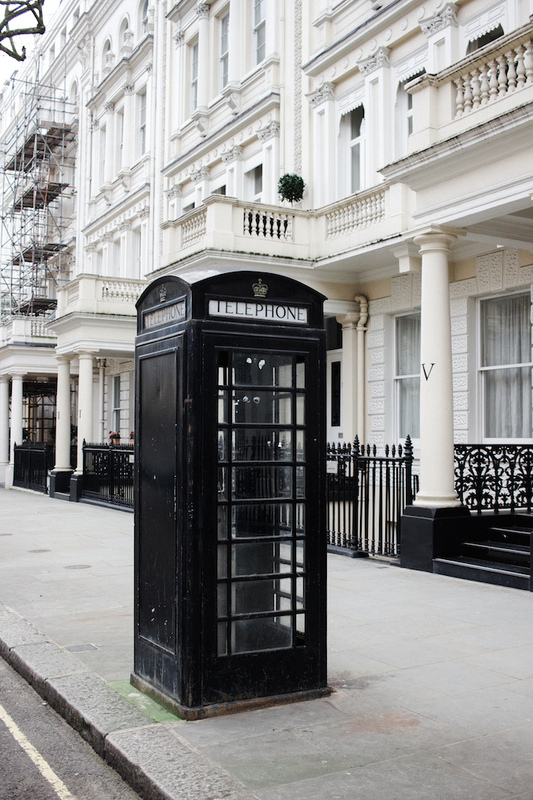 While the area of Westminster is typically crowded with tourists, it holds so much of the city's history and culture. 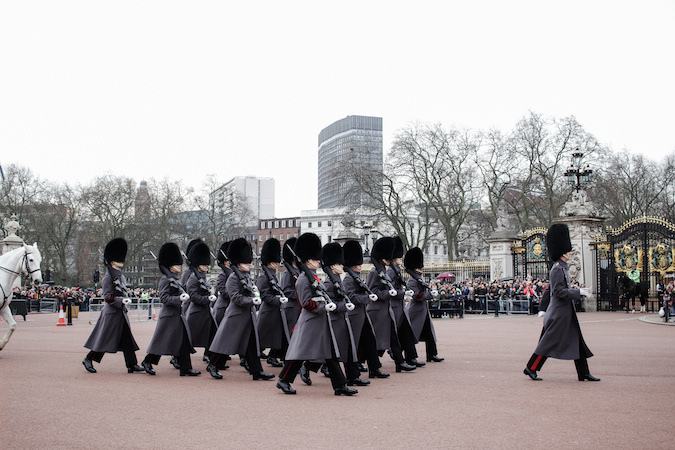 Start your day observing the Changing of the Guard at Buckingham Palace to experience the traditions of British royalty. A short but scenic walk away will take you to Big Ben and Westminster Abbey, along with the opportunity to take the most iconically London photo possible. I have my cousin Julie to thank for taking us to Camden Market, otherwise I likely would have glanced over this unique stop. 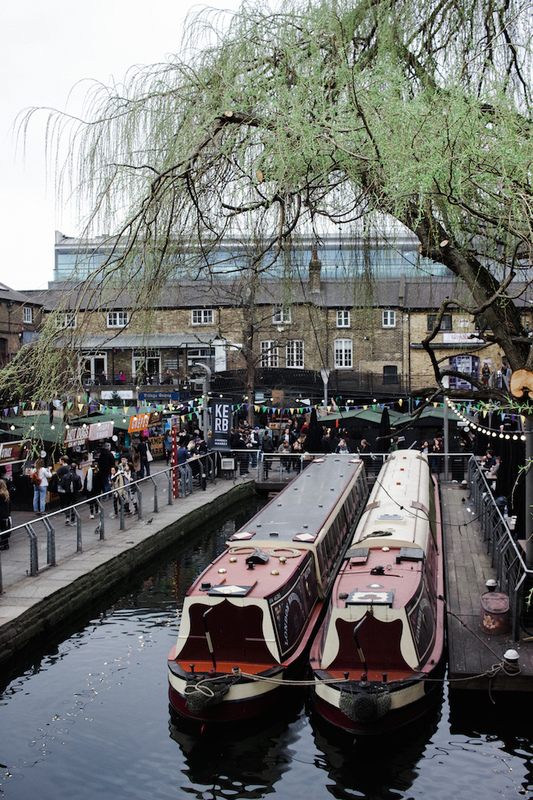 Housing an eclectic collection of independent shops and food stalls, this market quickly became one of my favorite destinations in London. It has almost the opposite of Westminster's grand appeal, but its grittier character makes it a market to remember. It's no wonder Julie says she visits almost every week. Stay turned for more London travel diaries coming soon! Great, I love London!! Enjoy the week doll! These are certainly great tips about London. Glad you like it here. Your tips are perfect. Makes me visit this city again more. I would love to visit the UK one day and especially London, i'm pretty far away seeing as i'm in Canada but one day I will get the courage to make that long trip! Great tips! I love the SkyGarden and the museums. There's something new every time I visit! Quero muito algum dia conhecer Londres! London is such a beautiful city. I miss it's high streets and everything about it. Beautiful capture. I've never been to London but it looks soo fun! I hope to visit one day! Judging by these pictures you definitely had a great time in London.Hope to visit london soon. I've been to London as a kid- but we did all the regular touristy things. I hope to take your non-cliche advice if I go back!